Bending the rules is second nature for most Indians. Our ancestors have taught us well! Doing things the conventional way is just not our style. And, that is a good thing, because it gives us room for original, fresh and outside-the-box thinking, or “Jugaad thinking”. terms ‘ No matter what the situation is, we Indians can find a quick fix or Jugaad to get the job done. It never fails us, does it? For those who are new to the concept (though, we highly doubt it, considering the number of doctors and engineers our nation churns out), this example should make it clear as crystal – and give you a good laugh. Your laptop has just the right Jugaadu holder for your can of refreshment! 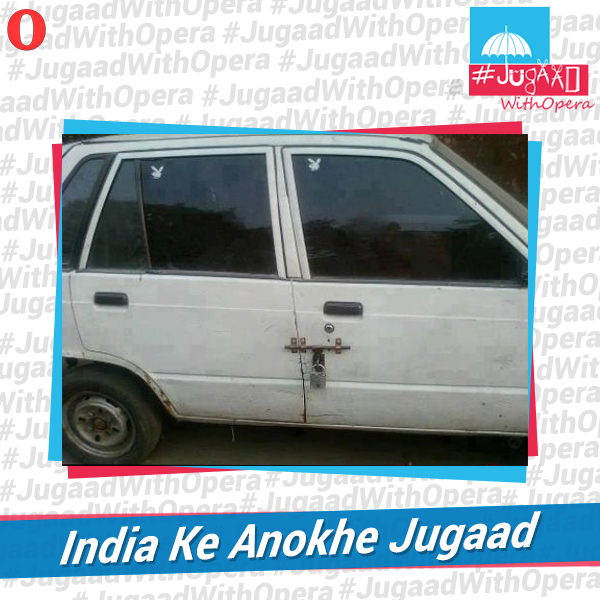 In a country full of Jugaad people, we’re thrilled to know that when it comes to internet, Opera Mini has your unanimous vote on being the best Jugaad of them all. 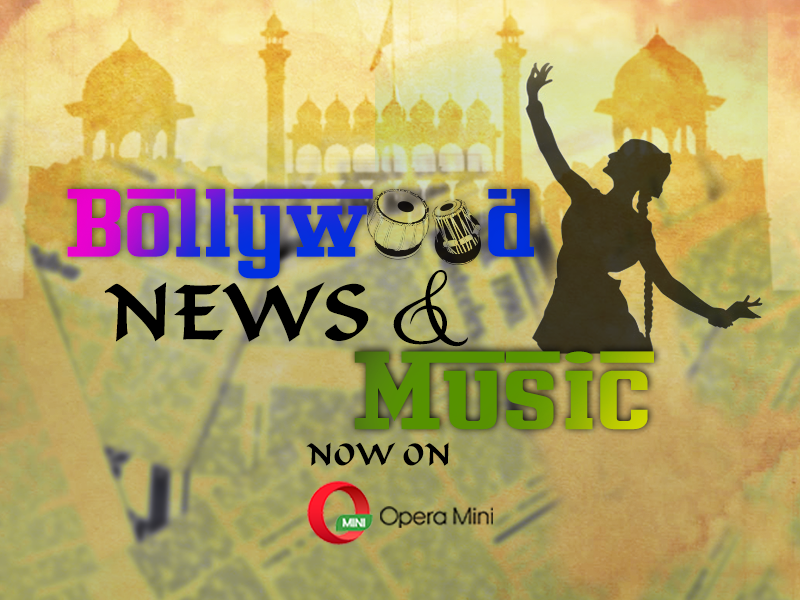 Be it bad networks, slow speeds or even a low prepaid balance, Opera Mini has always provided a quick fix to most of your internet woes. 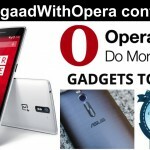 What’s more, recent tests by Cigniti showed that Opera Mini helps you save more data (nearly 90%!) and battery life than any other browser! (2) Share images/videos of some awesome Jugaads that have come to your rescue, in a post on Facebook or Twitter. 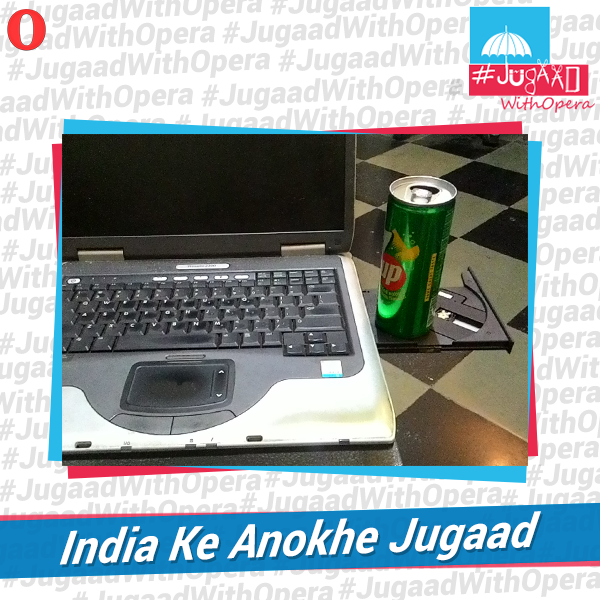 (3) Don’t forget to include #JugaadWithOpera in your post.